This book is taken from an unreleased 9th book in “Future Message Series” and is now released in a single booklet form. This booklet’s title is set to “Waking Up to Jubilee Millennium” in the latest 3rd edition. The book you are about to download is the English translation in PDF format with all fonts embedded. 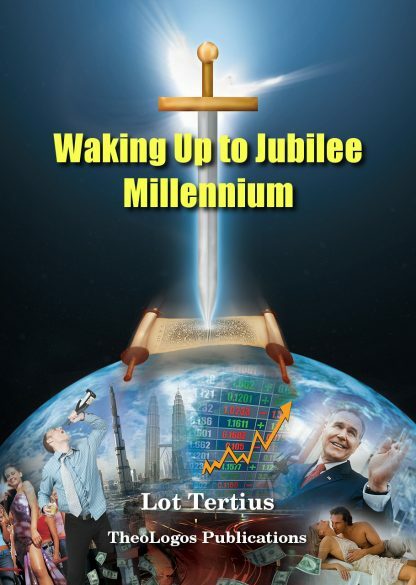 This book goes through in-depth studies of four numbers in Revelation & Daniel: 1260, 1290, 1335 and 2300. 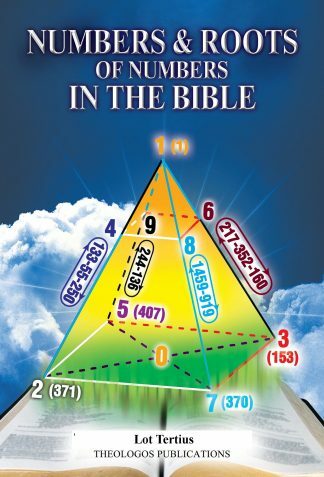 The author also reports his fresh understandings of these four numbers and their connections to the Great Tribulation and the Millennial Kingdom prophesied in the Bible from the perspective of “root of numbers” and “family of numbers” — these are two new concepts and tools as a result of our first book “Numbers & Roots of Numbers in the Bible”. The conclusion is shocking and you have to dig it in to see why.